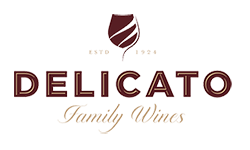 Delicato Family Wines is a leading, family-owned California winery established in 1924. Founded on three core values – Family, Quality, and Sustainability – today, these same principles guide our dynamic third generation of Indelicato family leaders. Focused on the long-term vitality of our vineyards, wines and people, Delicato Family Wines is one of the fastest growing top 10 wineries in America offering a diverse range of career opportunities. 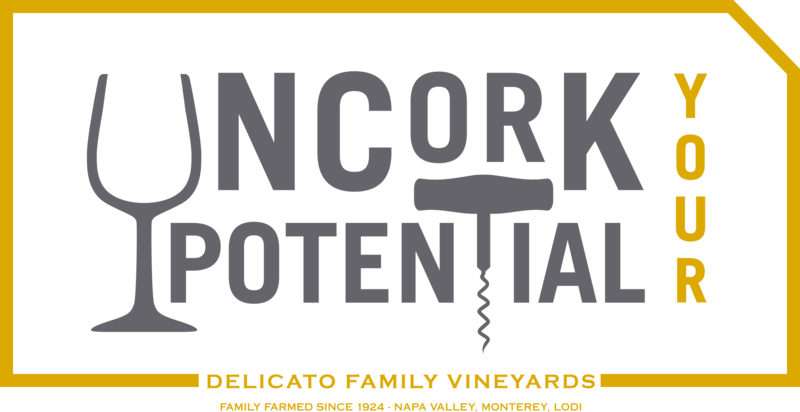 It's time to "Uncork Your Potential" and become part of the Delicato family. Dive into the different career paths we have to offer on our careers page. Feel free to contact us with any questions you might have. Cheers! Enter your email address and we will keep you informed about job opportunities & events within the Delicato vines!